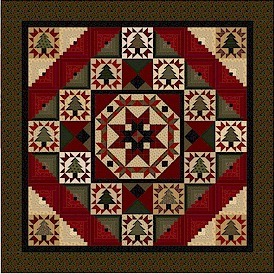 This gorgeous 80" square quilt uses fabrics designed by Pam Buda for Marcus Fabrics. 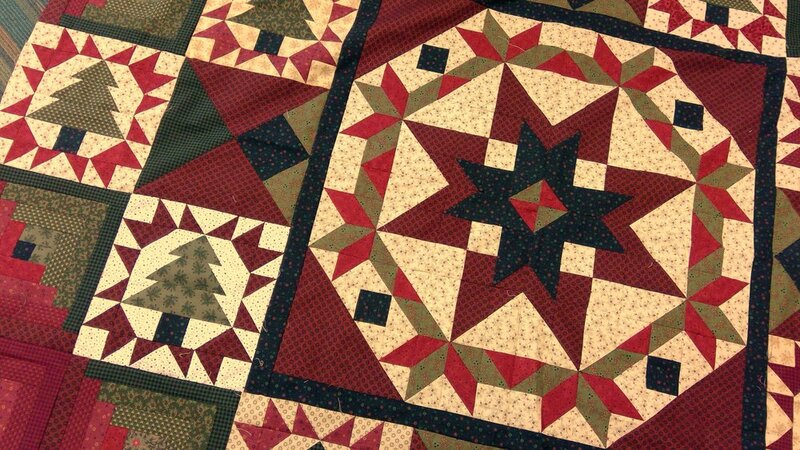 There's no applique involved - all the blocks are pieced, even the trees. This program is full and closed. 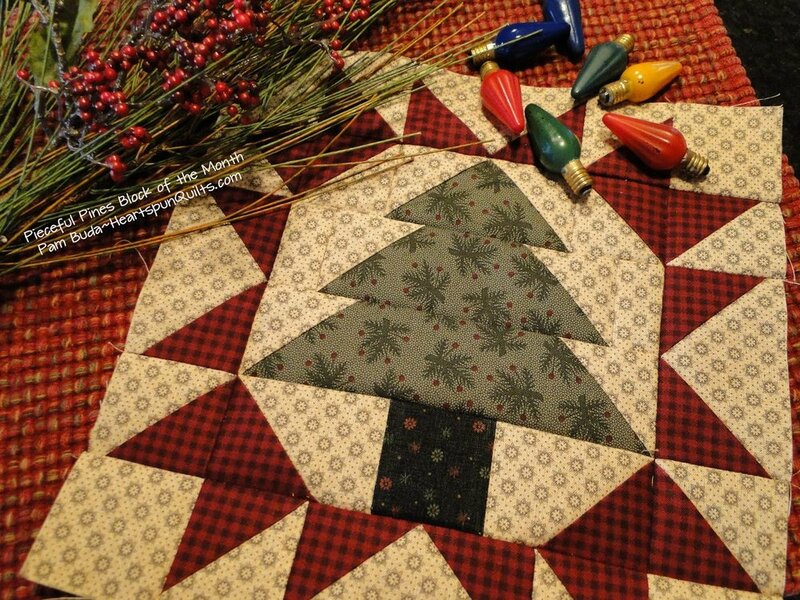 Check out Pam's blog post.